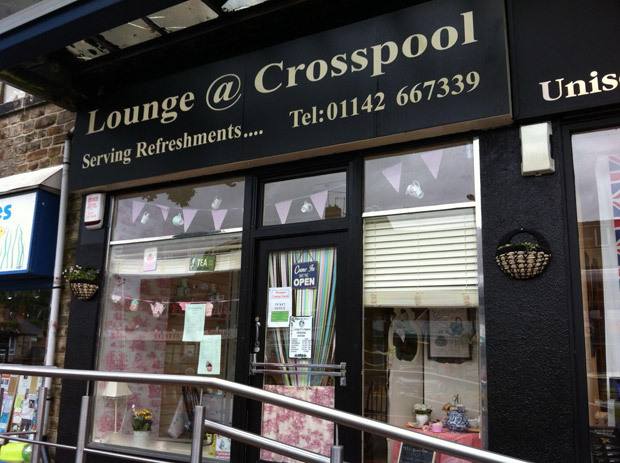 On Saturday 7 December between 10am and 2pm, Lounge at Crosspool will hold a home-made/hand-made sale. On sale will be cakes, cards, baby clothes, gifts, jams, baby toys, candles and refreshments. All money raised will be given to a local boy who is fighting life threatening illness. This entry was posted in arts, businesses, charity, drink, events, shops and tagged craft, lounge, sale. Bookmark the permalink.